Click on the pod icon or this link to download/listen to Uncle Warren's Attic #75. 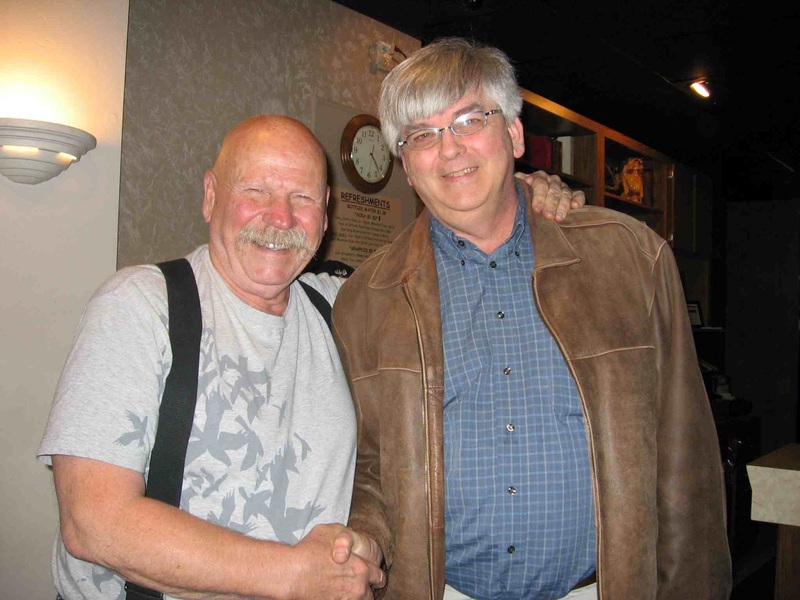 This 75th episode of Uncle Warren's Attic tells the story of when I met Barry McGuire, the 1960s folksinger who morphed into a 1970s contemporary Christian music singer and now tours the world with a show called "Tripping the Sixties." It's the story of my latest book, A Scream of Consciousness, and of my latest little homemade recording, Ten Thousand Days. 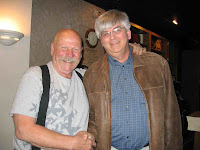 You'll hear Barry sing a well-known sixties tune and a live solo rendition of "God Like the Wind." You'll hear me sing a song I wrote a long time ago called "Just Today" and a more recent one called "All That's Left You." If you've hung around for 75 episodes, thanks! If you're new to this, welcome to my Attic! And if you're ever in Green Bay, make sure you stop by the Cup O'Joy!